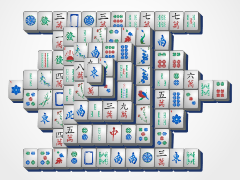 Match identical tiles by clicking on them, and they will disappear from the board. 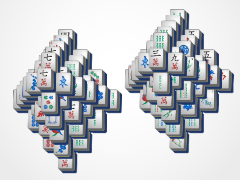 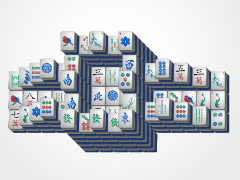 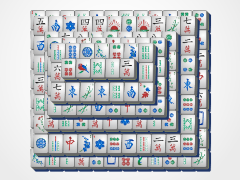 There will be many tiles open at one time so make sure you keep your eyes open for mahjong matches. 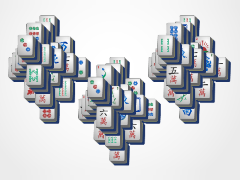 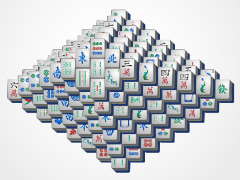 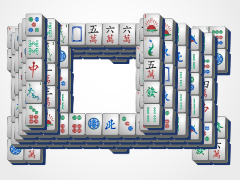 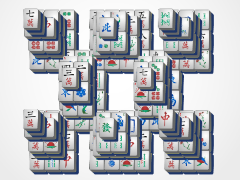 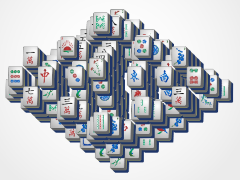 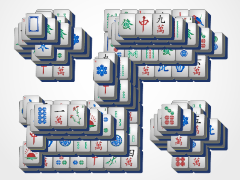 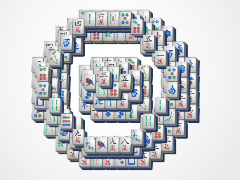 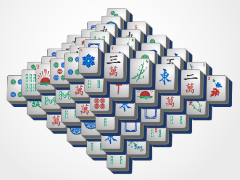 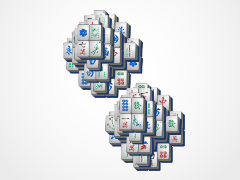 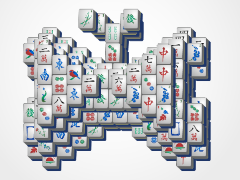 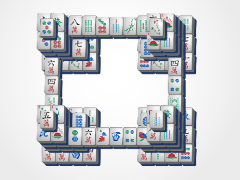 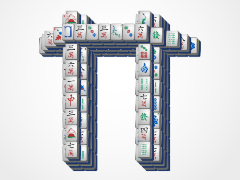 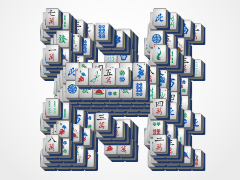 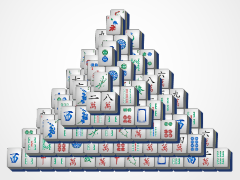 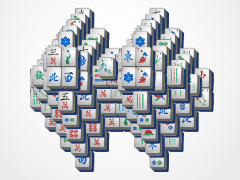 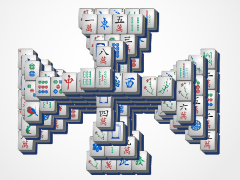 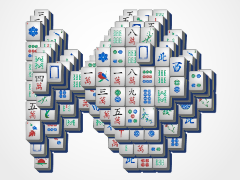 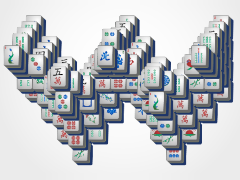 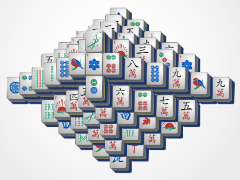 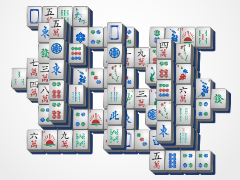 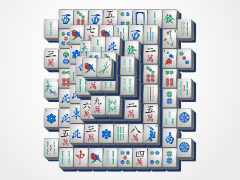 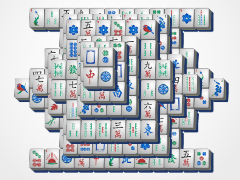 Or, if you need a little extra help, share us on facebook to get free mahjong hints!